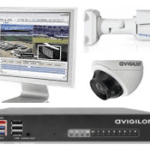 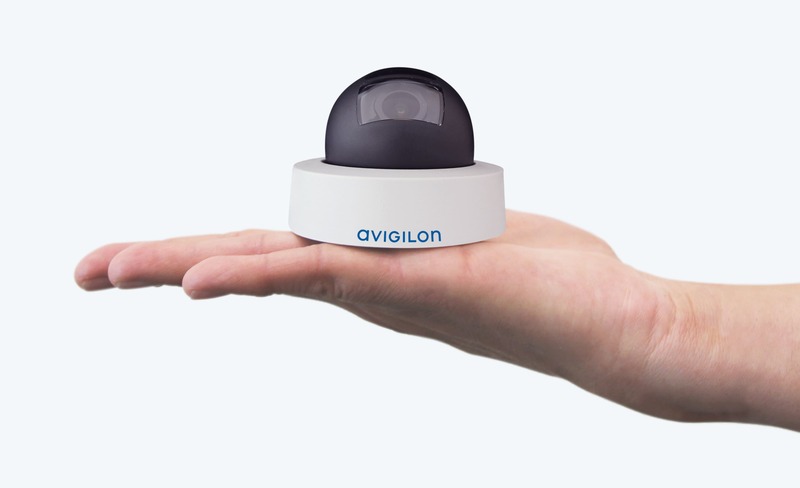 The H4 Mini Dome is the smallest and most discreet camera within the Avigilon H4 platform. 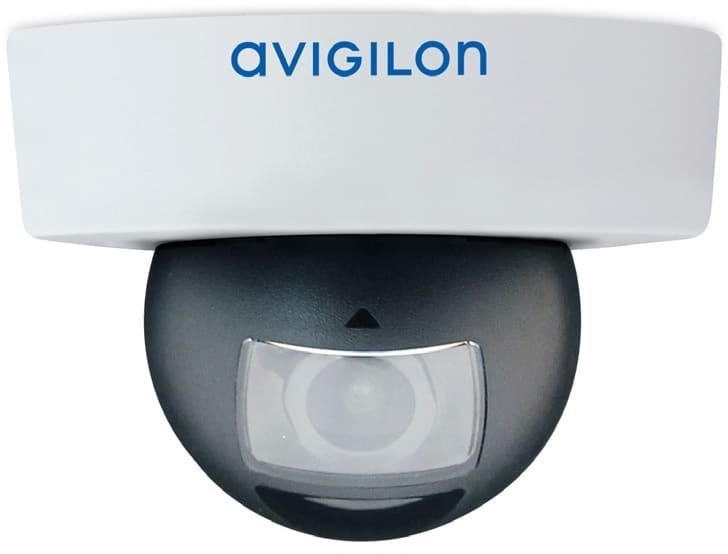 The H4 Mini Dome is the smallest and most discreet camera within the Avigilon H4 platform, it is ideal for space-constrained applications requiring a minimal footprint surveillance camera. 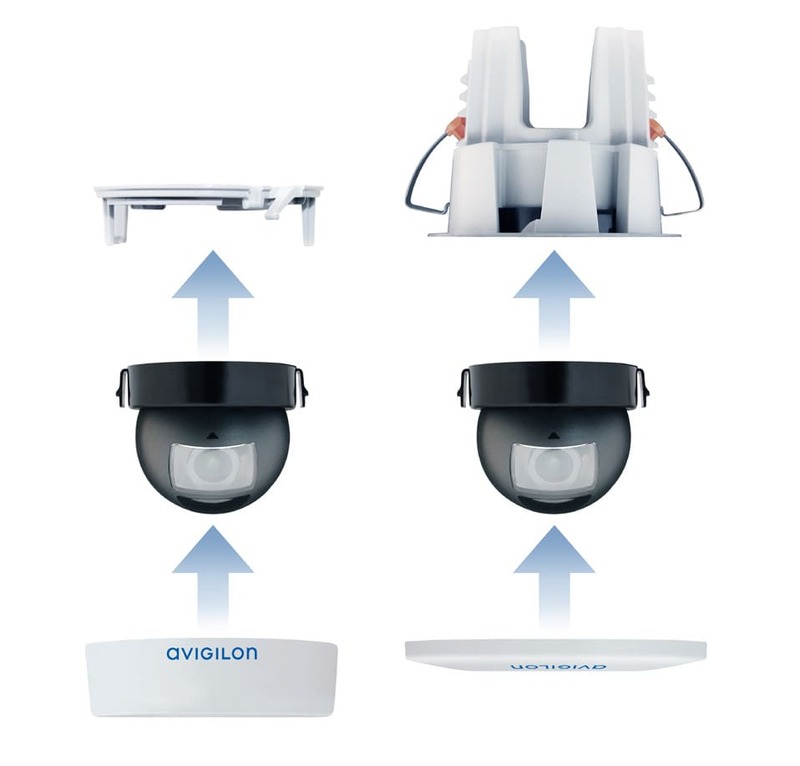 The innovative and modular design of this camera line allows it to snap into surface or in-ceiling mount adaptors to easily fit challenging installations. 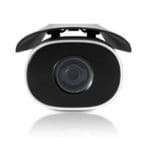 This camera line provides exceptional image quality, LightCatcher technology, dual exposure true Dynamic Range (WDR) and adaptive IR on selected models. 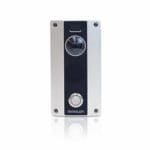 Using HDSM SmartCodec technology, the H4 Mini Dome cameras minimize bandwidth and storage requirements whilst maintaining a very high quality image.